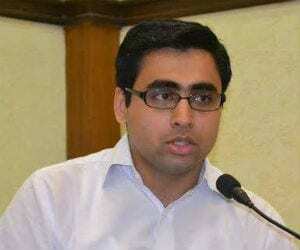 Manish Rai, Author at Breaking Israel News | Latest News. Biblical Perspective. When we analyze Russia’s gains from direct military involvement in Syria, we see that Russia actually gained quite a lot. The US and Russia are backing a cessation of hostilities agreement in war-torn Syria which has been accepted by most of the parties involved in the conflict. The UN-mediated Syrian peace talks in Geneva were abruptly suspended. Recently, the Pakistani Army boasted they had the Pakistan Taliban, also known as Tehrik-e-Taliban Pakistan (TTP), on the run and in disarray.